On this week’s episode of Encore I am joined by special guest Ryan Gardner. Ryan joins the show to talk about growing up in this music scene and the bands that we first fell in love with. Then we talk a little about starting young with writing online, the lessons learned and why we think it’s important to just try, and how to maybe parlay that into some kind of career in the future. Freelancing, journalism, and how this alternative music scene has changed over the years rounds out the episode. What’s a freelance writer’s endgame today? Are online echo chambers making music journalism dumber? You can subscribe to this podcast in iTunes, via any podcast player using our RSS feed, on SoundCloud, via Overcast, in Google Play, or on Stitcher. You can also find all of our previous episodes archived on our podcast page, iTunes, or on SoundCloud. If you have any follow-up, questions, or a topic you’d like us to cover on a future episode, please send a tweet using the hashtag #askEncore. 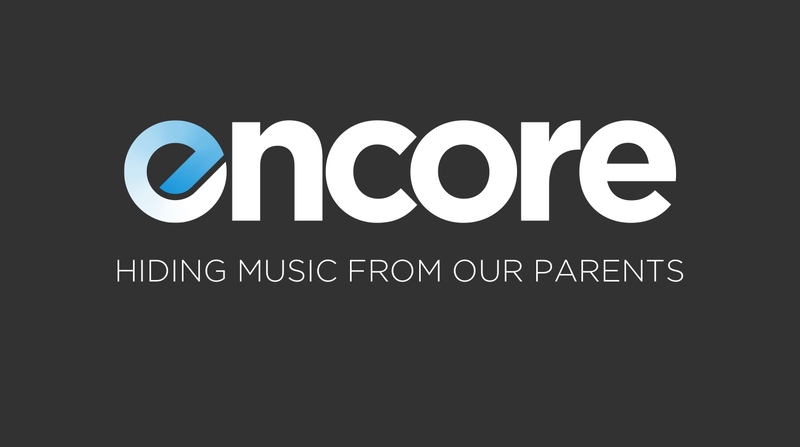 If you’d like to follow this podcast on Twitter we are at @encorepodcast. We love hearing from listeners and are always looking for topics both big and small to tackle. So, let us know! If you like the podcast, could you please rate and review us on iTunes? It really does help. If you’re using the great podcast player Overcast, please hit the “recommended” button on the episodes you like. And if you have any friends that you think would like our podcast, please let them know! Word of mouth and telling people about this podcast will always be the best thing you can do to help us out. We really appreciate it. Information about sponsoring our podcast can be found on this page, and if you become a member you get episodes a day early along with a bunch of other perks. Our podcast is sponsored in part by our listeners. If you listen and like what we're doing, and want us to keep producing new episodes, please consider supporting us. Have a product or service you'd like to let our audience know about? We currently average 5,000 unique downloads per episode and sponsorships are available.